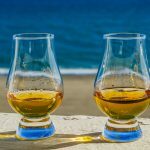 This new range from Campari—which owns Wild Turkey—aims to “recreate historically significant bourbons that were lost after Prohibition,” according to a press release. 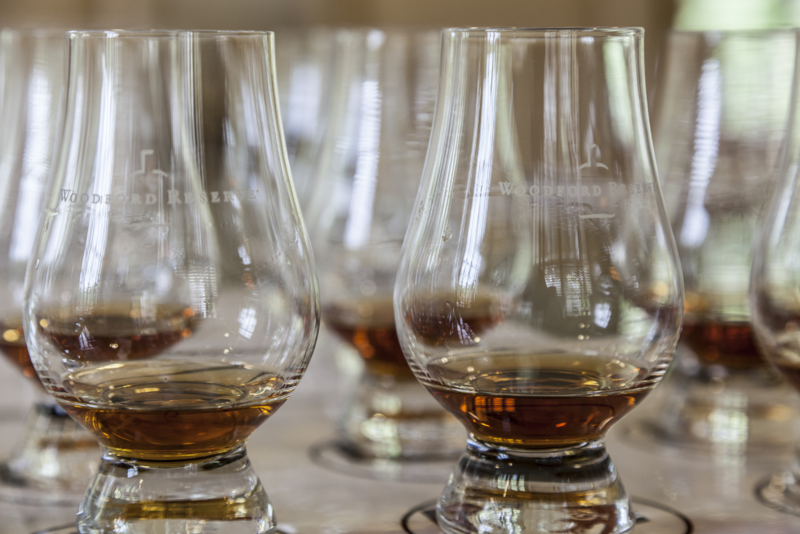 Although both bourbons were distilled at Wild Turkey, neither Jimmy nor Eddie Russell, Wild Turkey’s co-master distillers, were involved in their creation. A portion of the profits from each bottle will be donated to the restoration of the historic T.B. Ripy house in Lawrenceburg, Kentucky. 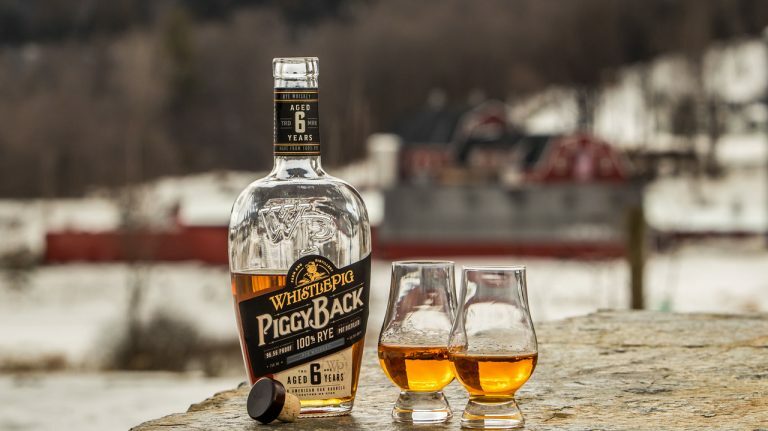 This bourbon is distilled at Wild Turkey and aged at least seven years. 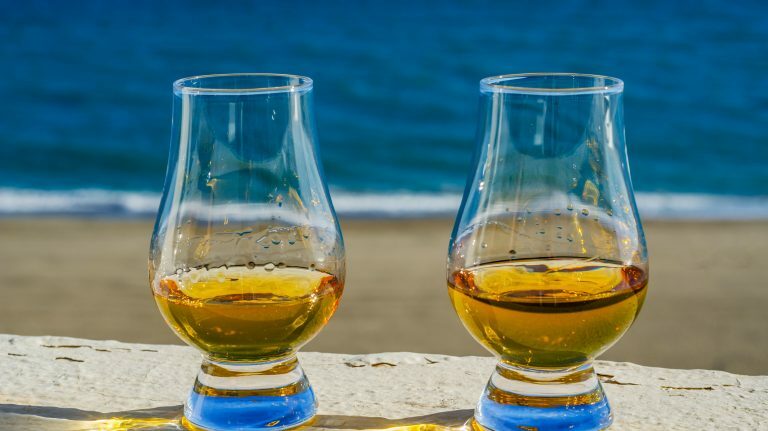 It’s charcoal-filtered, which results in a whiskey that’s lighter in color and flavor. Taking the step of charcoal filtering is meant to mimic the whiskey made by Bond & Lillard around the turn of the 20th century. That bourbon won the Grand Prize at the 1904 World’s Fair in St. Louis. 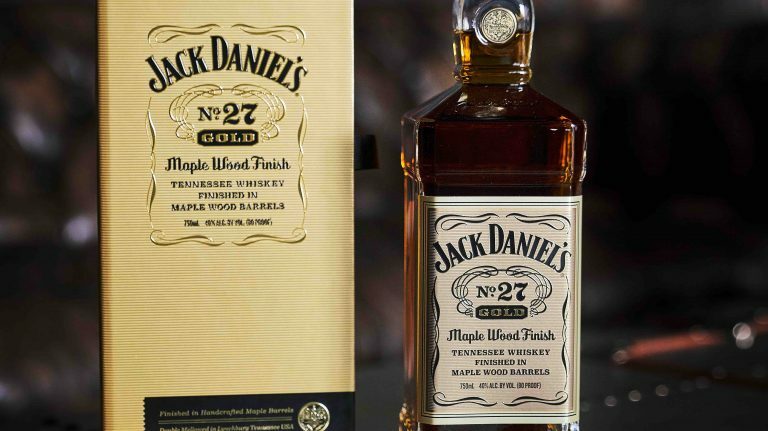 The brand was originally created by John Bond in 1820; his grandson William partnered with his brother-in-law, C.C. Lillard, to create Bond & Lillard in 1869. 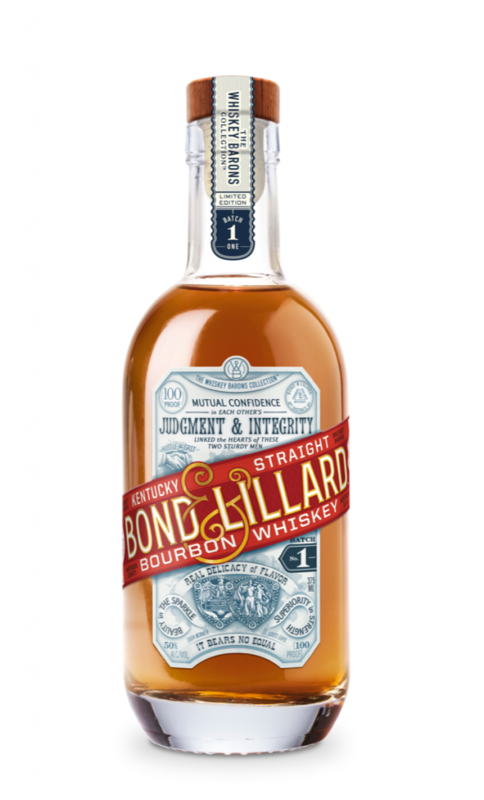 This is a combination of 8 year old Kentucky straight bourbon with other whiskeys of varying ages, up to 12 years old. It’s distilled at Wild Turkey and non-chill filtered. 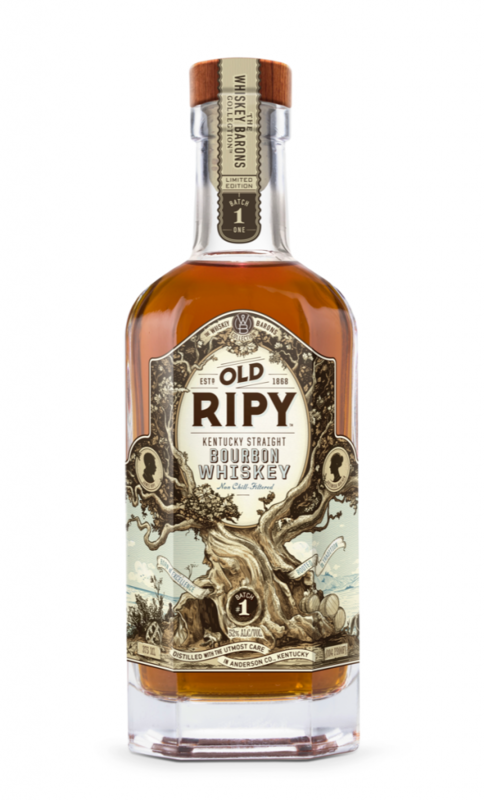 Old Ripy is named after a brand that was originally created in 1868 by Irish immigrant James Ripy and distilled in Lawrenceburg, Kentucky, until 1950. Campari consulted with Ripy descendants during project development. 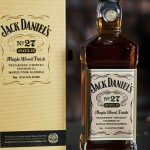 This isn’t technically a new whiskey; rather, it’s a re-release of the limited-edition Double Double Oaked that first came out in 2015. You’re not seeing double. 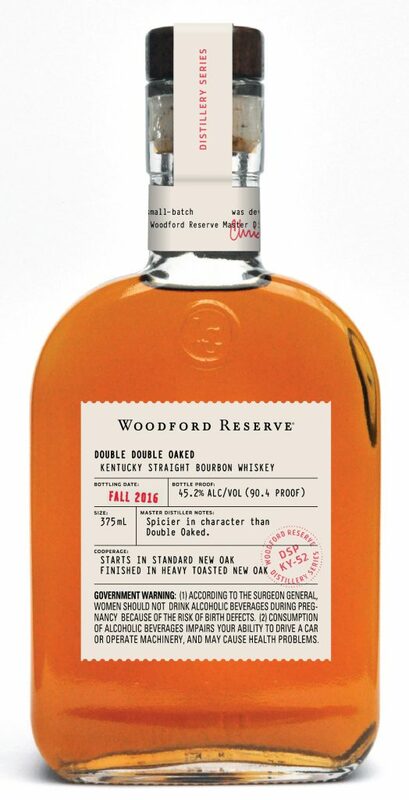 Double Double Oaked is exactly what it sounds like: Woodford Reserve Double Oaked—which is fully mature Woodford Reserve that undergoes a secondary maturation in a deeply toasted, heavily charred new oak barrel—that is then rested for another year in a second new oak barrel, this one heavily toasted and lightly charred. 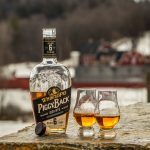 The distillery explains that this creates a spicier bourbon than the original Double Oaked.